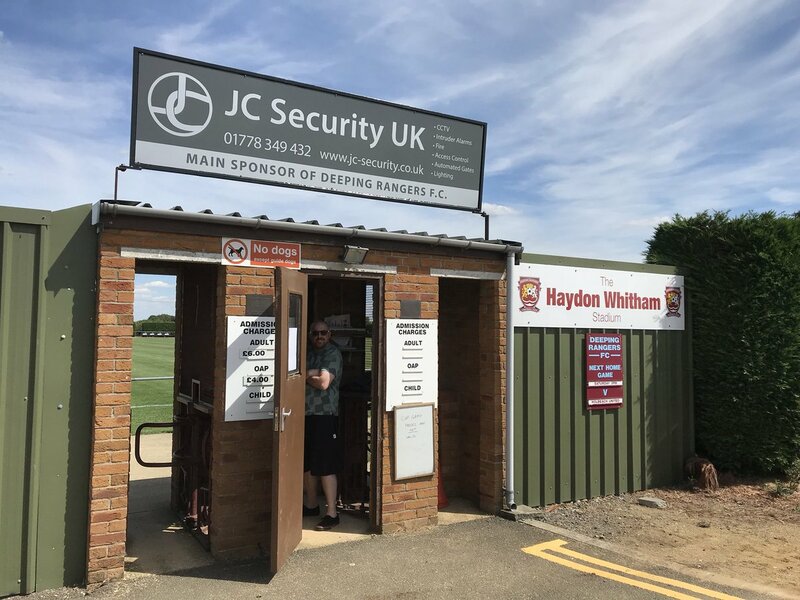 As we look ahead to Tuesday’s decisive Semi-Final of the United Counties League Knock Out Cup tie with Deeping Rangers, we should like to again remind our fans of the importance of arriving early. Kick-off is at 7.45pm and we strongly recommend that supporters start to make their way into the stadium as close to turnstiles opening (90 minutes before kick-off) as they can, to guarantee not missing any of the action. Semi-finals are always passionate affairs and it is important that supporters play their part on these occasions by getting behind the team in a positive way and making them memorable for the right reasons. The Club does not tolerate discrimination of any sort, on the pitch or in the stands, and both Deeping and ourselves shall take action against anyone behaving or using language that is abusive, offensive or obscene. We hope all those who are travelling to The Haydon Whitham Stadium on Tuesday have an enjoyable evening. Highways England website advises that there are no roadworks planned on the A14, A43, and the A1175. Car parking is spacious at Haydon Whitham clubhouse car park, starting from the left of Towngate East, continuing round the clubhouse, and behind the ground. Car parking prices maybe displayed upon entry. Their is no away supporter section due to the Haydon Whitham Stadium not being segregated. Turnstiles will open 90 minutes before kick-off – that’s 6.15pm on Tuesday.